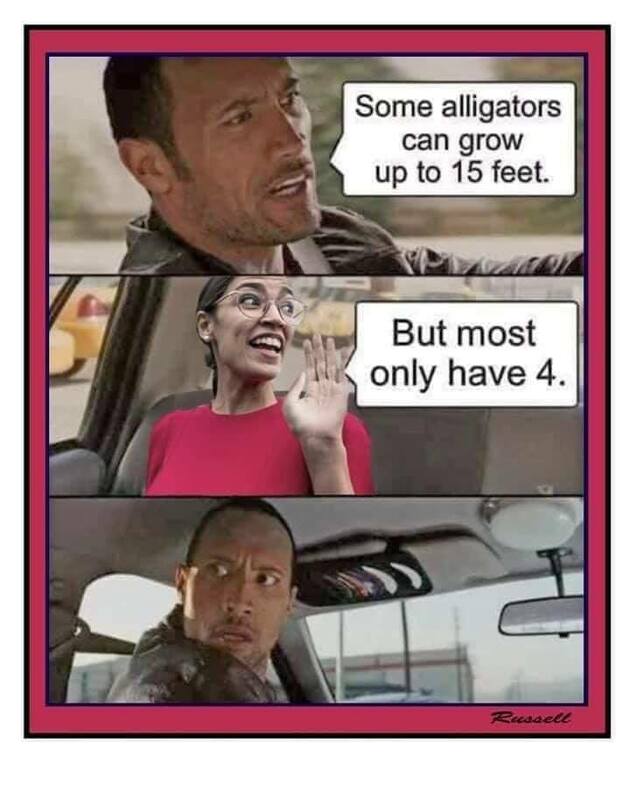 Rep. Alexandra Ocasio-Cortez should get her own reality TV show. It would be a comedy, of course, with cameras following her around to record a typical day in the life of the face of the Democratic party. Those cameras would record some of the most illogical, incoherent, idiotic, and just plain weird statements from a woman whose worldview has been shaped by socialism. That she's an ignoramus with a primary school understanding of most issues is a bonus. Yesterday, Ocasio-Cortez "grilled" the chairman of Wells Fargo, Timothy Sloan, asking him a series of bizarre questions about "caging migrant children" and hypothetical leaks from the Dakota Access Pipeline. To his credit, Sloan maintained his cool, trying to bring Ocasio-Cortez back to reality. He was before the committee to answer questions about widespread fraudulent misconduct by Wells Fargo employees. Ocasio-Cortez got the idea for the question from a Guardian opinion piece that accused one company of building detention centers that put children in cages. The company denied the charge, saying they didn't detain any unaccompanied children at all. Would be fun if she got her questions from the Babylon Bee or The Onion. I’m so glad that she is not our problem as someone who needs to be controlled. She is already our problem as someone who can easily sell wildly expensive, purely Socialist ideas to the low info crowds. Our people just have to learn to contradict and correct her, without producing sympathy for her at the same time. She is very good at playing a full deck of Victim Cards. It one doesn’t work, throw out another, then another. In my 70s now I all the more resent young, arrogant twits who haven’t earned the right by accomplishments or by having experienced anything much in life, questioning and cross examining me or anyone else older. Like the Jack Nicholson movie About Schmidt where the young guy thinks there’s nothing to just taking over a longstanding professional job if you’re confident enough. I wonder how Pelosi is fuming and steaming inside? How about a big split down the middle in the Dem Party? Fun. If have the correct contacts, just send her daily articles from Babylon Bee & The Onion. Be sure to include links. Uhm, like, I dunno - like what everrrrrr! There’s no middle to split in the Demonrat party. 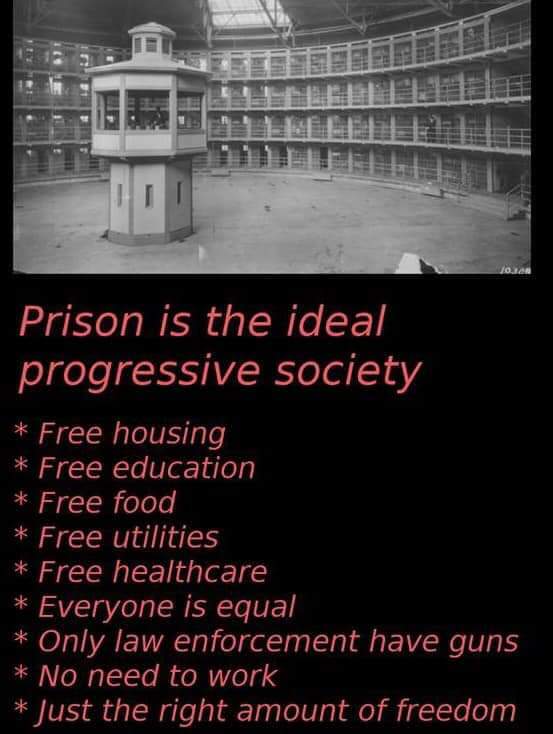 When it became the home of Socialism/Communism and Satanism and drove out normal people and sanity, it made its bed. It should be destroyed as the evil that it is. -recently posted of Dr. Jordan Peterson's Reddit account. Wait a minute. This is the same Wells Fargo company that was setting up new accounts for their customers - WITHOUT the customers’ permission. Then the bank would charge those customers all sorts of new account fees. What a slimy company. Wells Fargo and OAC deserve each other. Who said this - a stoned tenth-grader or Beto? You would be right if you answered Beto. that is how *NOT* to give a response that, taken ‘out of context’ (is there such a thing anymore?) sounds backpedaling, first saying we had nothing to do with it, then saying ‘well, only a little’. Not the kind of messaging you expect from someone with his job. Odd. In the court of public opinion, twitter and 9 second video edits, I think he lost that one. 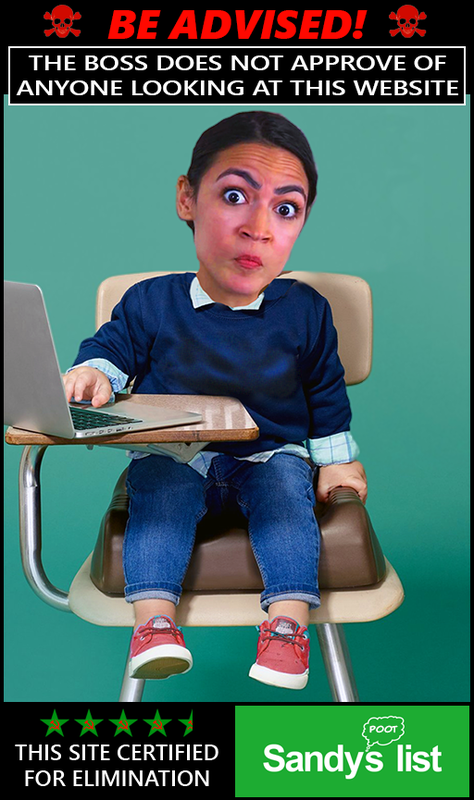 Whatever one thinks of AOC, she fights like its 2019; it’s not about winning Town Hall readers, or even NYT readers, it’s about what produces a slick 5-10 second sound byte that packs a punch and can be easily shared when edited ‘correctly’. Any corrections or any expose of nefarious editing only makes it into a subsequent news cycle with orders of magnitude less effect. That’s the way the people she is courting talk and communicate. If you put the way President Trump talks compared with Ike or Nixon, he uses the language very differently. “Worse”? Well, S.I. Hayakawa (Republican Senator from California) said there is no such thing as good or bad, proper or improper language, there is only language that gets what you want to communicate through to the people you are communicating with, and language that doesn’t. She is an embarrassment to the human race. Absolutely true. My idea of a split now is the human nature tendency of the Dems to protect turf, have avarice and greed for what others have and they want to take, the lust for selfish power over others, jealousy, old versus young---and more. Feinstein won't give in to others who want her spotlight (they tried before her re-election). Pelosi must hate AOC and the little twits who should have respectfully accepted apprenticeship and said to her "I respect your years of service and I want to learn from you and someday earn respect myself with your guidance." That was true of LBJ, Speaker Sam Raburn,and all the rest. AOC just pushed ahead the first day (!) and took over. Taylor Swift honored women singers who came before her and had them come on stage (Joan Baez, country stars, etc.) to honor them. She didn't say "Hey I'm making more money in one stadium tour than you guys made for 20 years of little clubs and ripoff record contracts." If there ever is an issue where Dems do not vote as a lockstep bloc (which??) then what if Pelosi calls her troops but AOC doesn't show up with her troops? AOC is now like the Dixiecrats to be catered to in the 1960s.